On his first day at CrossFit, his sister beat him. On his second day, he threw up 5 times. On his third day, he walked away from basketball, soccer, and football to pursue only CrossFit. 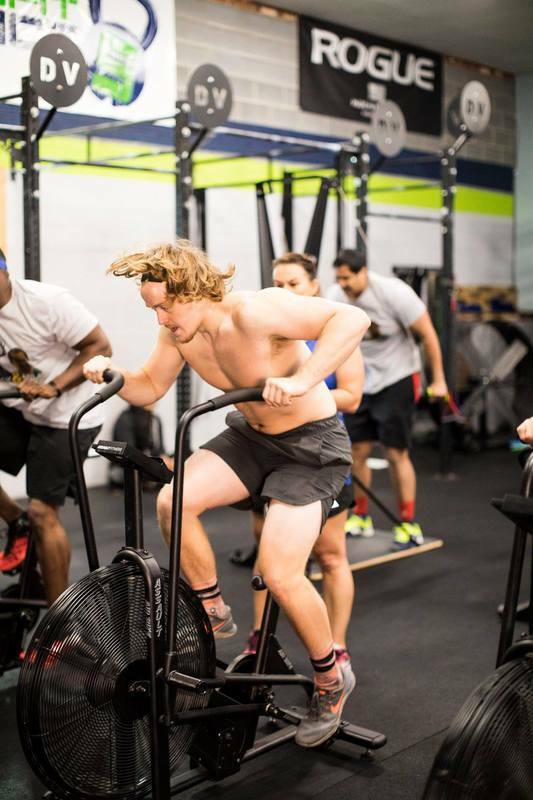 In CrossFit, Spencer Munn found family, camaraderie, and intensity that nothing else touched. Spencer has competed in many CrossFit events including regionals twice and an Olympic weightlifting meet in which he placed 2nd. Since starting CrossFit he has received four certifications: Level 1, Coach’s Preparatory Course (Level 2), Competitor’s Course, and Endurance Course. He uses this wide knowledge base to help his athletes achieve all of their goals.